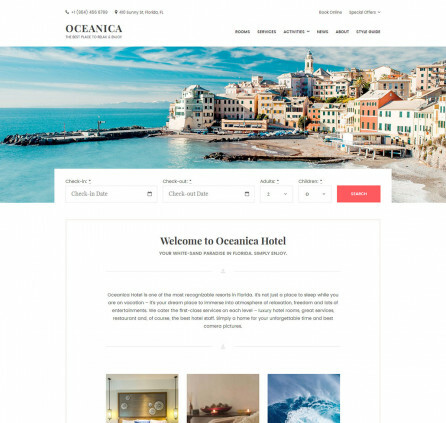 Oceanica Lite is a free hotel WordPress theme with a minimal design for your hotel business, travel blog or travel agency. The theme is fully responsive providing a great user experience for all devices. You’ll love a neat typography and focus on imagery for uncluttered and attention-to-details blogging. Oceanica Lite is extremely lightweight free WordPress theme for all sorts of blogs – travel blogs, hotel websites and more. 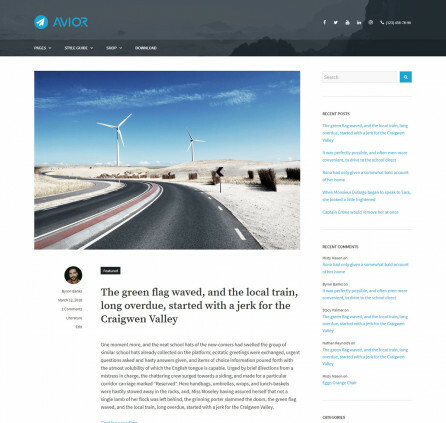 It’s ready to give your website a fresh vibe thanks to a clean design, exceptional WordPress native portfolios, full-width and grid layouts, an outstanding blog and more. Awesome header images are simply the featured images of your posts and pages. Make sure to upload high quality horizontal images. Oceanica Lite comes with 4 menu locations: a primary, header left, header right and footer. You may add different widgets to the footer menu via the WordPress Customizer. Display testimonials in a beautiful way with Jetpack plugin: add testimonials to the WordPress dashboard and then place a shortcode anywhere on the front page with a widget. This shortcode will create a slider featuring names and photos of people who left testimonials. Create a stunning portfolio of your favorite services / pages with a help of Jetpack plugin: use WordPress parent and child pages to create native WordPress galleries. To display more details about your posts, you may output post metadata right in the list of posts: a post author, a publishing date, categories, tags, and a link to leave comments. There are several options to change your colors: a background color, the main text color, link color, and a button hover color. Oceanica free WordPress hotel theme offers several page layouts: full-width, full-width grid, and full-width with sidebar. Oceanica Lite comes with a pre-made design for WooCommerce shop, so you can start selling your products or services faster and easier. 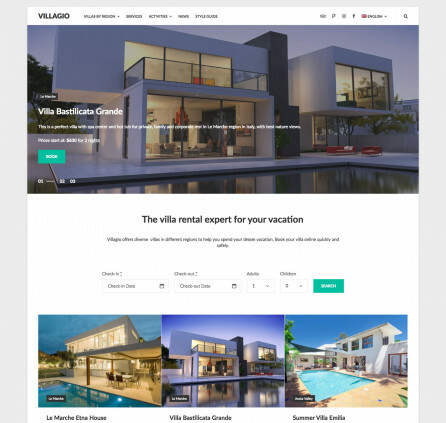 If you are looking for a WordPress hotel business theme with a fully functional room reservation system (rates, seasons, services, real-time search availability form, online payments, etc. ), check out Oceanica Hotel Booking theme on our website. It’s fully integrated with our MotoPress Hotel Booking plugin letting you feature rooms listing in a beautiful way and enable instant paid bookings. How can I make the Categories page show only a brief description of each post instead of the entire post? You can try to place Read More tag closer to the beginning of the post content or use Excerpt to add custom description for the post. Is this theme fully editable and functional with Elementor? Hi David, There is not use any custom page builder by default. However you may install any third party page builder and use it with this theme. Nice template but how can I remove that little anchor image in the separator line? The anchor image can be substituted for any other icon in Appearance > Customize > Theme Options. Tried to use Oceanica Lite before purchasing the full theme, but it is not clear how to make it look like the demo version. Is there some sample data to upload somewhere / somehow? There is not included Hotel Booking plugin into Oceanica Lite. 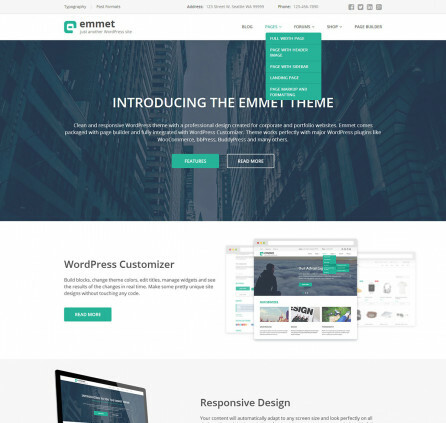 You can try registering Demo #2 to test back-end of theme with plugin included.